AimBase Nepali Progressive Rock/Metal Band (winner of Nepfest II) . AimBase , Progressive Rock/Metal Band From Kathmandu are the winners of Nepfest II. They are newly formed band in our SCENE. 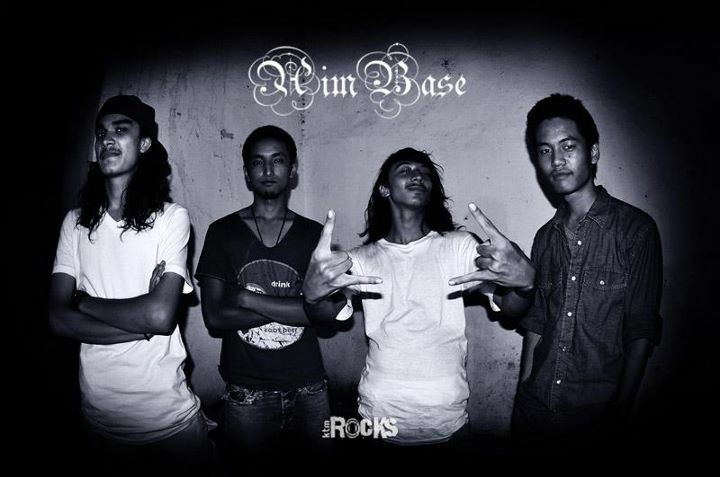 AimBase is four man band with Kundan Shrestha ( Bassist of Antim Gahan).